For Events that Need a Little Extra. 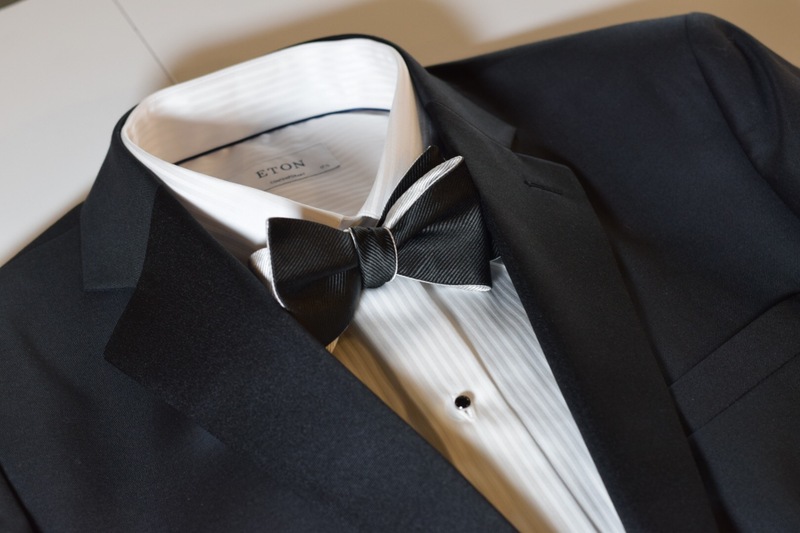 Whether you’re planning a memorable wedding or bar/bat mitzvah, or in town for a black tie affair, we can personally handle your formalwear needs. 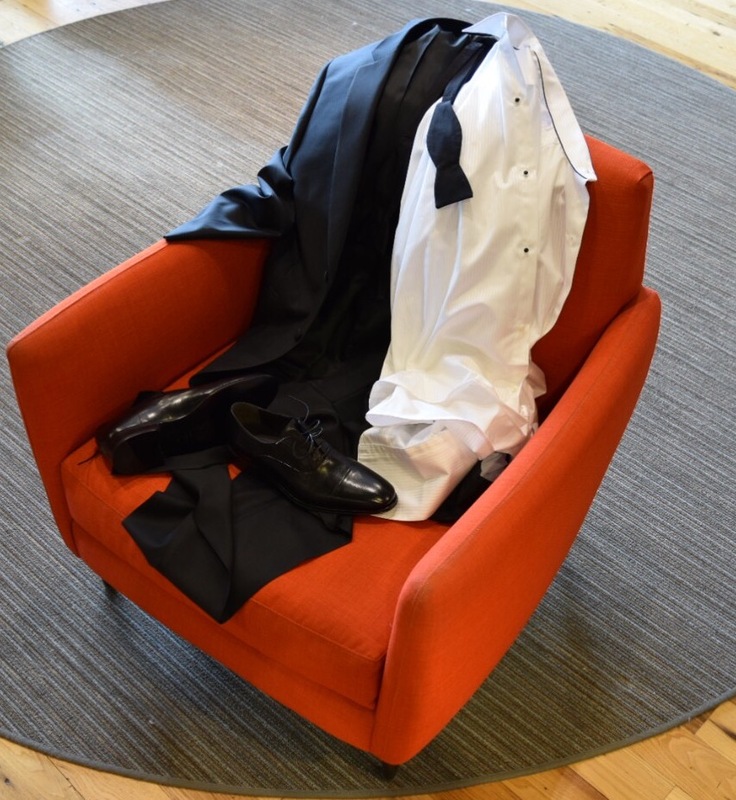 Our expert stylists and tailors will ensure you, and everyone in your party, is custom fitted and looking sharp for your special event.